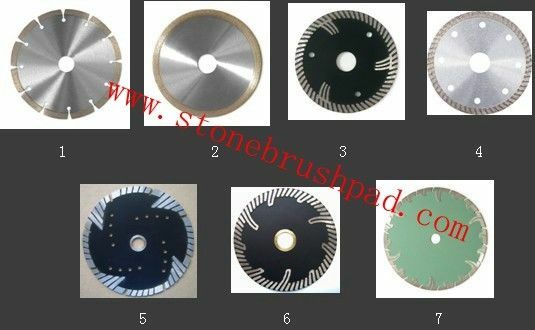 Used for fast cutting Kinds of Hard, Medium Hard, Soft Stone, like Granite, Marble, Sandstone, and ceramic,concrete, asphalt, brick, etc. on the manual cutting machines. The above specification is only for Reference, other or special specification can be ordered by customers.